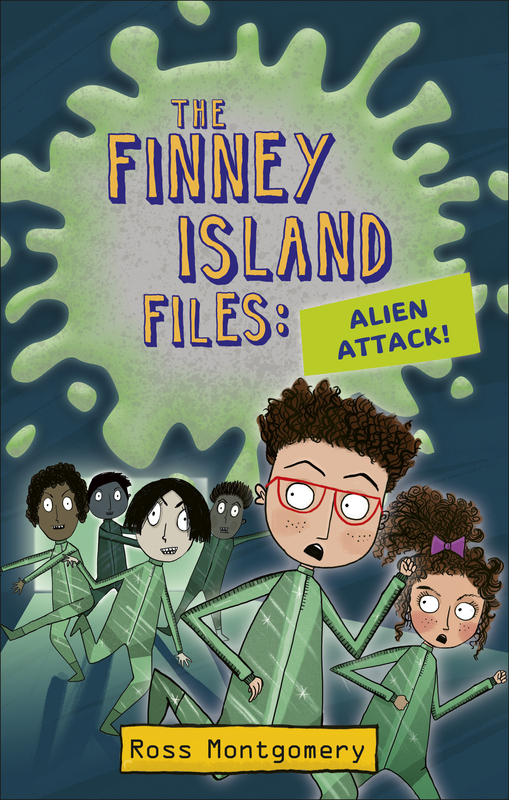 The Finney Island Files 4: Alien Attack! It’s time for Ash to take charge and fight back against the robots who have replaced everyone in his home town. Despite being trapped inside the Town Hall with just Tabby, Barry and his gang, and the Mayor to help him, Ash has some tricks up his sleeve to tackle the alien invaders. Will their final stand work? Or will Perseon V defeat the last humans on Finney Island? A fresh and modern scheme that inspire children to keep reading with gripping stories written by top authors. Broaden knowledge of different curriculum areas and tap into children’s interests. Build essential comprehension and vocabulary skills required in the curriculum through the rich language. INVASION OF THE BODY SNATCHERS meets THE GOONIES in this gripping, hilarious sci-fi thriller! The Finney Island Files 3: Town Hall Terror!